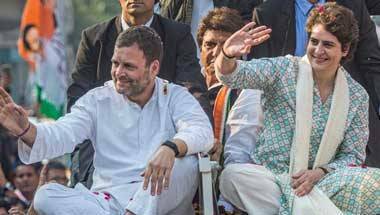 The Lucknow roadshow was a clear reflection of how Congress’ narrative will be driven by Rahul Gandhi. Priyanka is to ensure the drive is smooth — and to do so silently. Even as Robert Vadra faces the ED's heat, Priyanka walks a tightrope of familial loyalty and political wisdom. 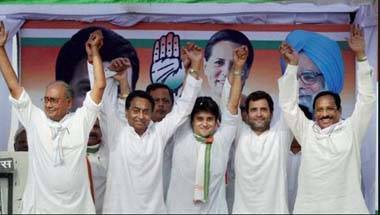 The latter also involves the dilemma of Jyotiraditya Scindia, Madhya Pradesh Congress face, placed in Uttar Pradesh. 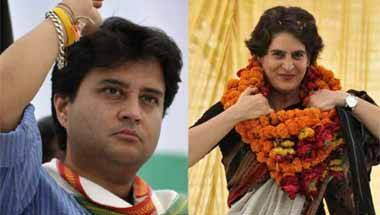 Priyanka Gandhi and Jyotiraditya Scindia: Who has the more difficult task in Uttar Pradesh? 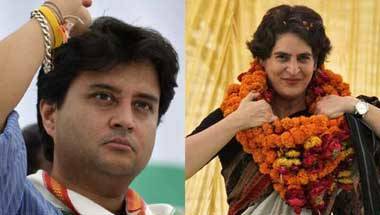 Beyond the fawning and fanfare, both Priyanka and Scindia have their tasks cut out, keeping in mind the Congress' past performance, UP's social equations and their alliance prospects. 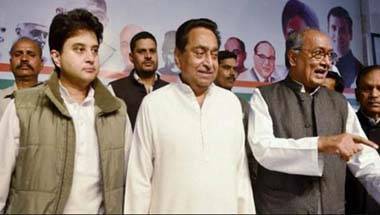 Out of the 28 ministers, 20 belong to the Kamal Nath-Digvijaya Singh group, while eight are from the Jyotiraditya Scindia camp. With the Congress likely to cross the halfway mark for the first time ever as the election results are declared, the mandate clearly is for change. 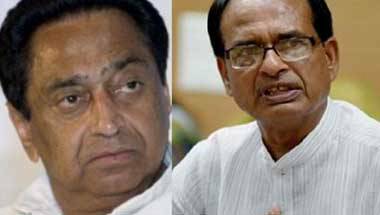 Congress should not sink its boat by favouring one. 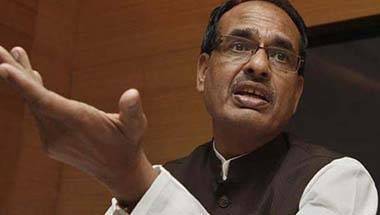 BJP then will have the election on a platter. This is the first time that all the members of the House do not have a group photograph, usually taken on the last day of the last session.